Extreame Savings Item! 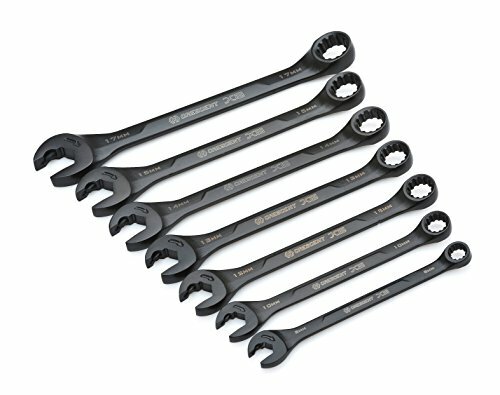 Save 46% on the Crescent CX6RWM7 X 6 MM Combination Wrench Set with Ratcheting Open-End and Static Box-End, 7-Piece by Apex Tool Group at N Online Agency. MPN: CX6RWM7. Hurry! Limited time offer. Offer valid only while supplies last.